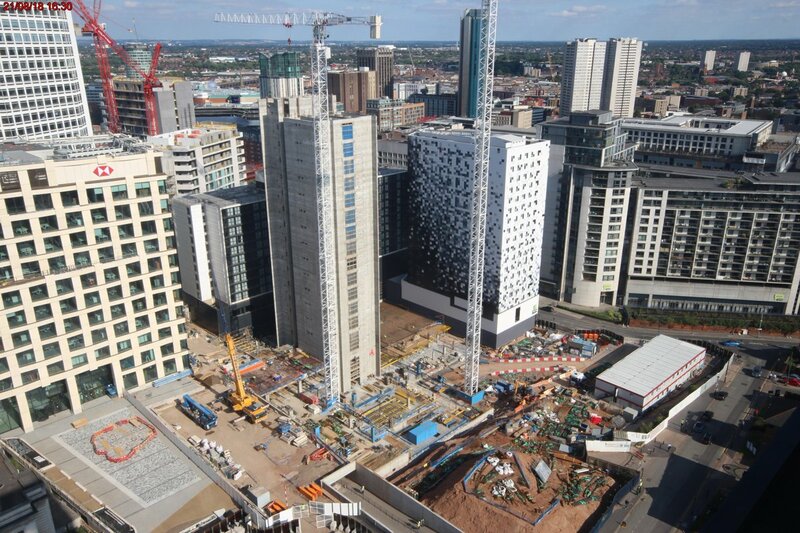 Delivering 1.2 million sq ft of mixed-use development set within a brand new landscaped public realm. 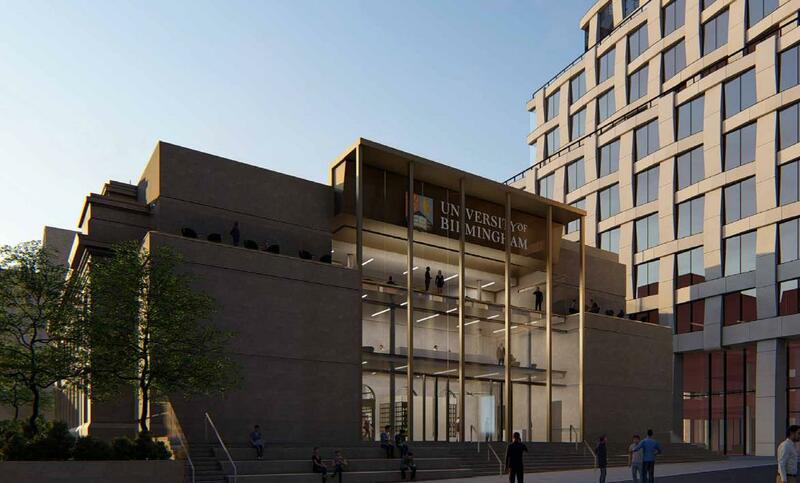 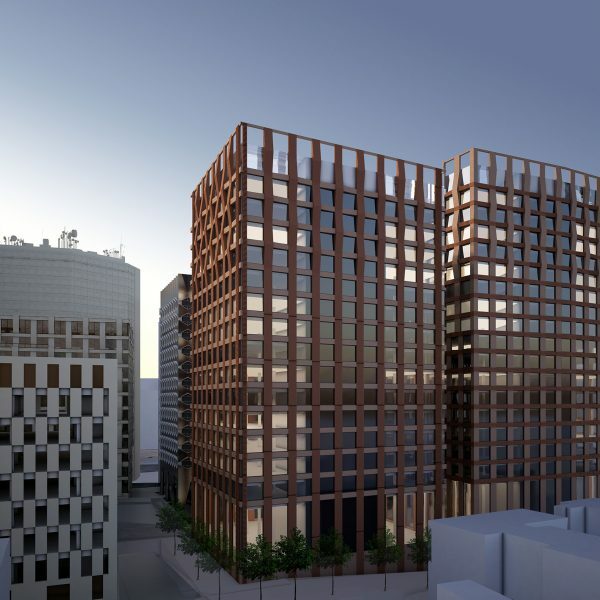 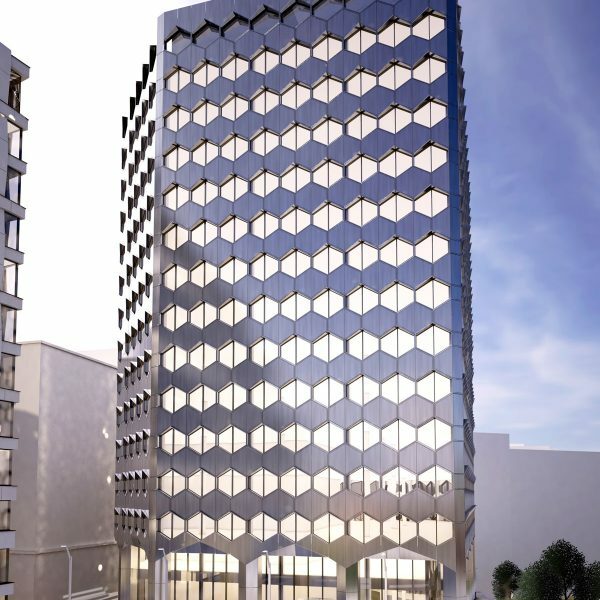 To deliver 1.2 million sq ft of mixed-use development set within a brand new landscaped public realm. 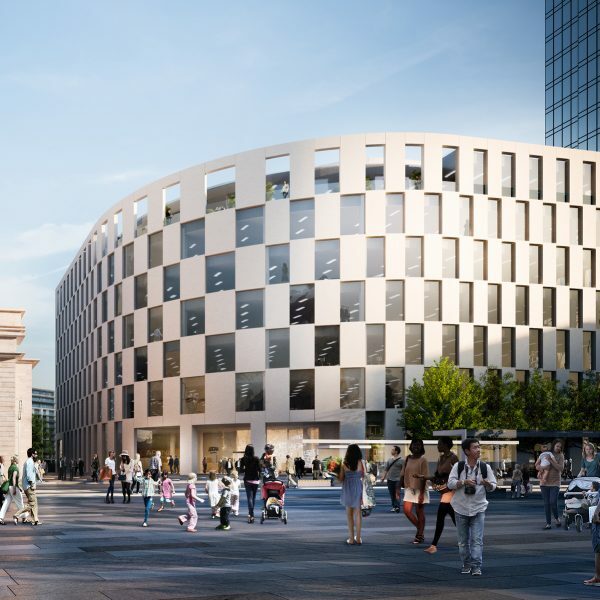 Fronting Centenary Square, Arena Central represents a highly deliverable and highly desirable location for work, leisure and retail. 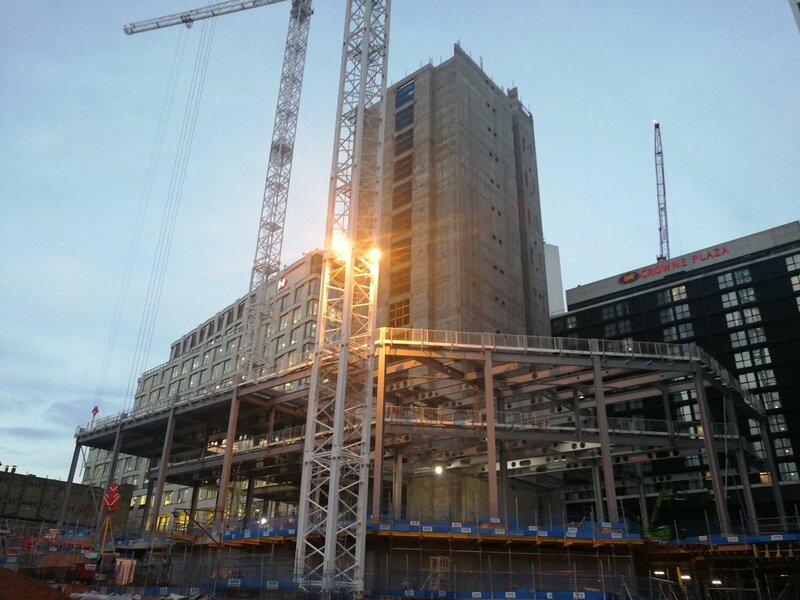 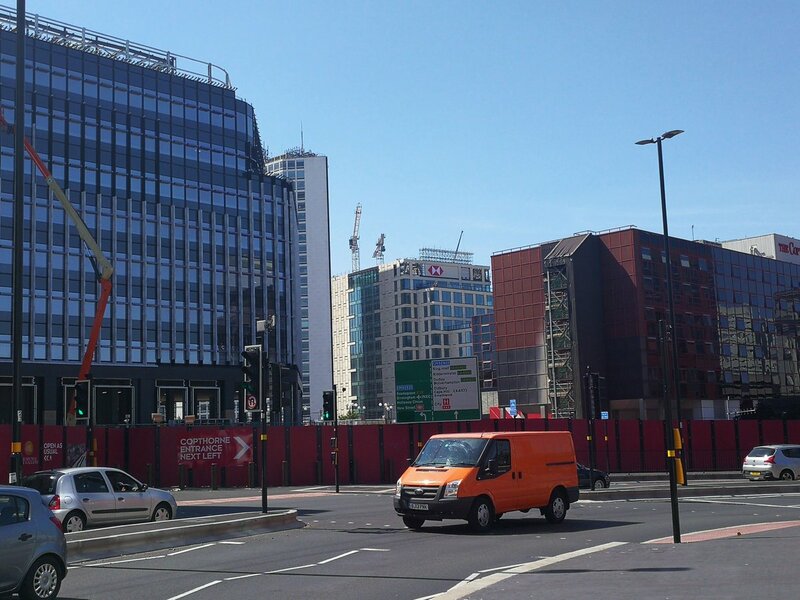 Progress on 3 Arena Central, with 1 Centenary Square in the background, now occupied by the @HSBC_UK team. 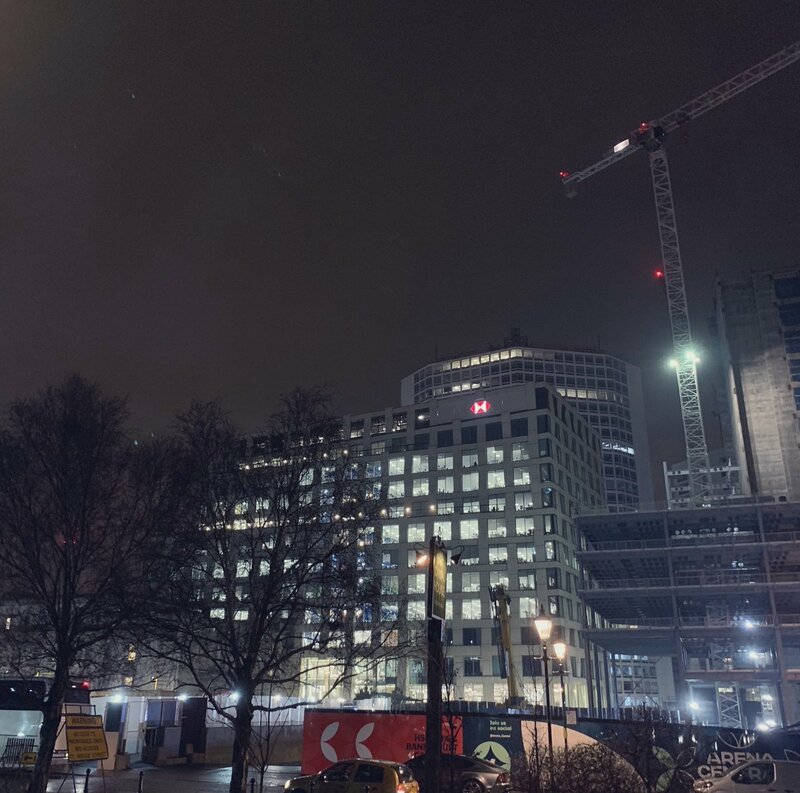 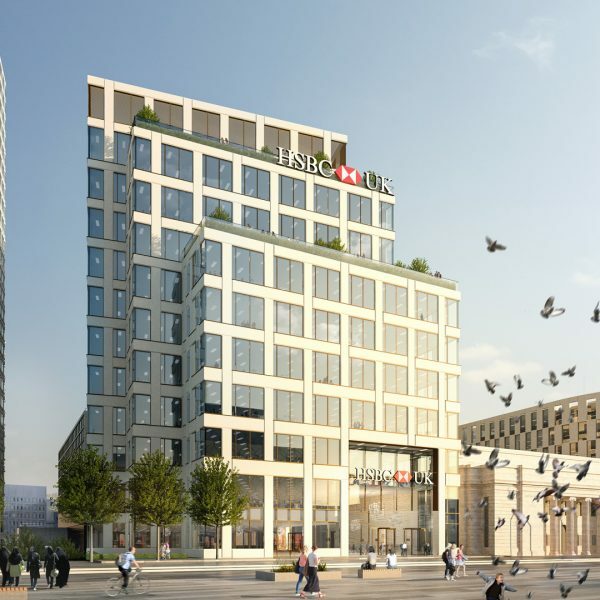 Just in case there was any doubt of who will be moving in to 1 Centenary Square... Great view of the newly-mounted HSBC brand from Great Charles Street Queensway.